Once the root cause of an issue is determined, the data is used to move to step two. 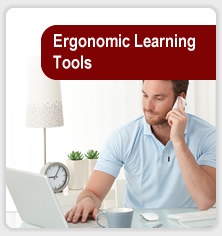 Our experts will recommend the appropriate workplace modifications and help you understand the best ergonomic equipment solutions for your business. 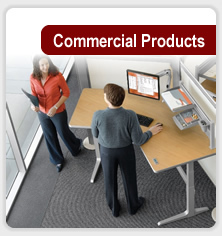 Our recommended solutions include an array of the highest quality ergonomic products—from adjustable chairs, workplace accessories and innovative sit to stand desks to anti-fatigue mats, industrial stools and multiple monitor display arms. If you have not used our consulting services and aren’t sure which product is right for you, give us a call or chat with us online. 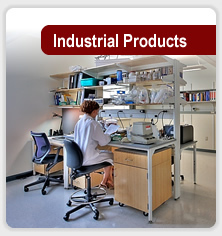 Our professionals will be happy to guide you to the optimal solution.